Once a teacher always a teacher? 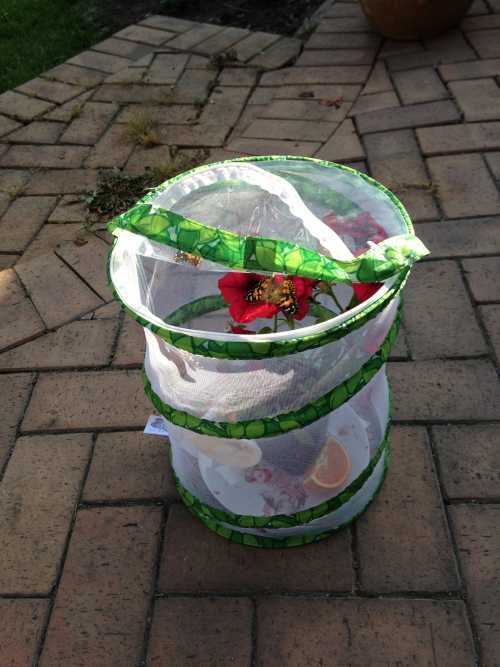 Not sure what possessed me, whether it’s because I won’t let her have a dog or she doesn’t have any siblings, but at Christmas I bought her a Live Butterfly Garden. In the box, you get the net, all the instructions plus a certificate to order your baby caterpillars when you’re ready. They arrived a couple of days after we ordered them. They come in a small pot with everything they need for the first couple of weeks. We were amazed how quickly they grew. 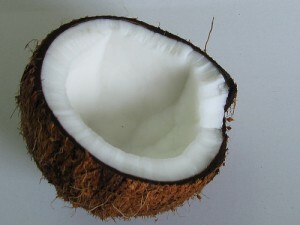 They then make their way to the top of the pot, hang upside down and weave themselves into a cocoon. 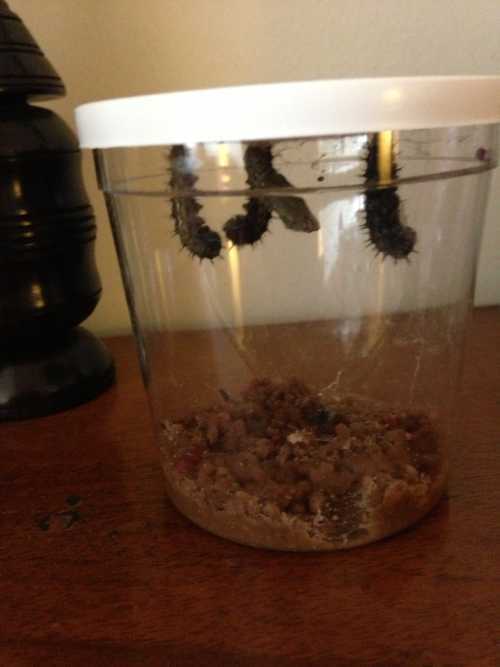 Once they all turn into cocoons, you transfer them to the net. 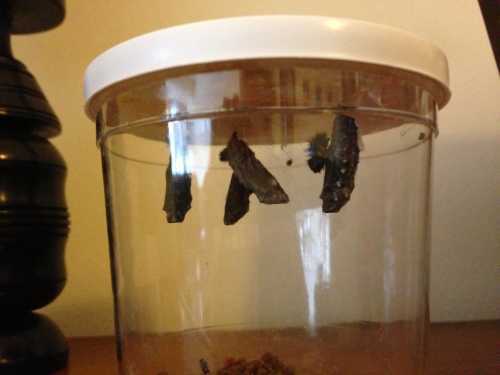 Then a week to two weeks later, they turn black and will most likely emerge that day. 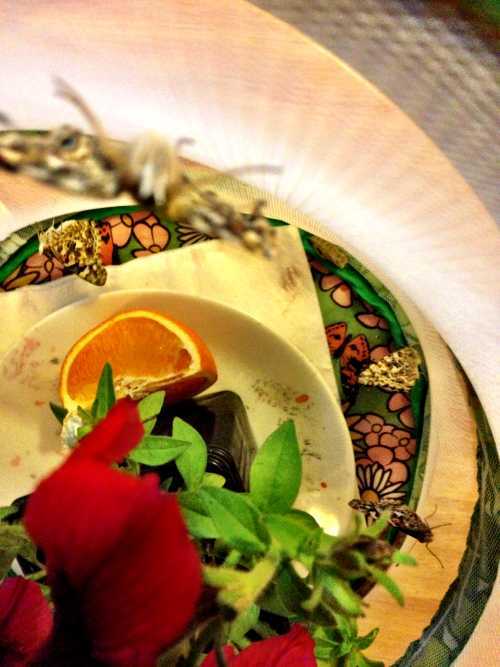 We came home last night to find four Painted Butterflies. Can you see all of them? Sadly, we can’t keep them forever so we released them tonight, but no tears just a lot of excitement and she learned loads. However, it did take them a lot of persuasion to come out. Unfortunately, just after they emerged, one got stuck on its back to the bottom of the net, in the red liquid (Meconium) that they eject after they leave the chrysalis. 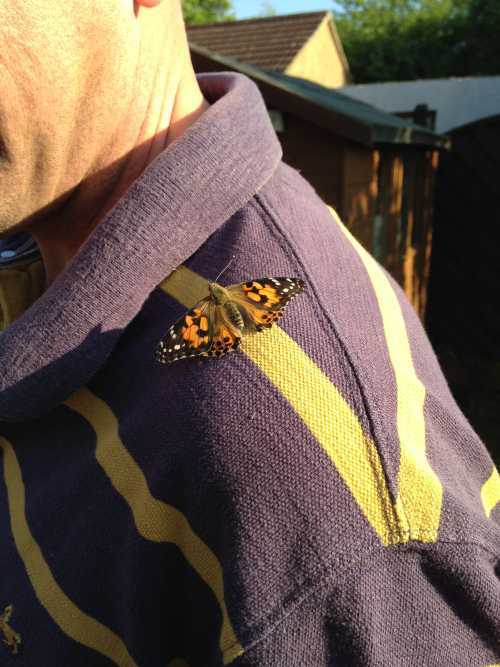 I tried to rescue it but think one of its wings may have been damaged. But on the positive side, there seems to be a baby caterpillar left behind so we can do it all again! 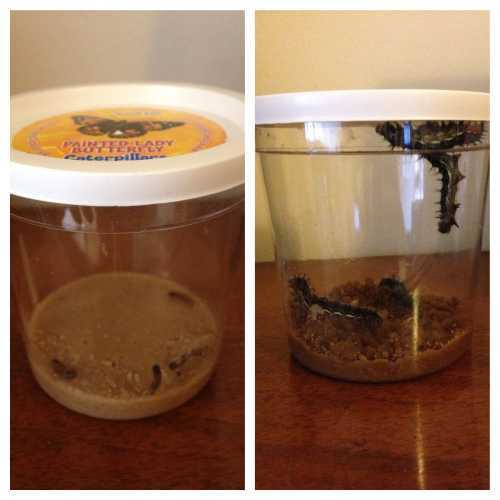 Next year we may try stick insects or an ant farm. 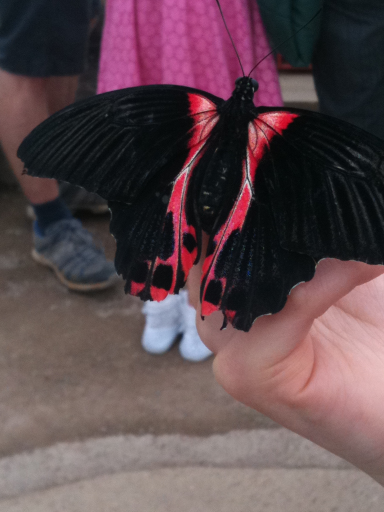 If you haven’t been to Butterfly World, near St. Albans, in awhile you may be surprised at some of the improvements. When it first opened it was a bit of a disaster; very overpriced, including the café and it was pretty much a building site. It was nice to see all the improvements yesterday, they’ve obviously listened. The gardens are in full bloom and are absolutely stunning. Madame and her pals had a whale of a time climbing on, over and through all of the sculptures. If you go, do seek out the playground, it’s a bit tucked away behind the café. My photos don’t do it justice. To save a few pennies you could take a picnic as there is a dedicated picnic area. I wasn’t organised enough so purchased lunch for us and it wasn’t too expensive (£7). 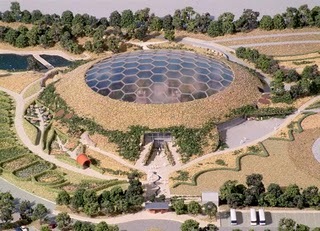 Do bear in mind though that it is still a work in progress and the large dome isn’t finished yet. If you’re struggling for ideas of what to do with your kids this summer these posts may also be of interest. We went to Butterfly World, near St Albans, last week. 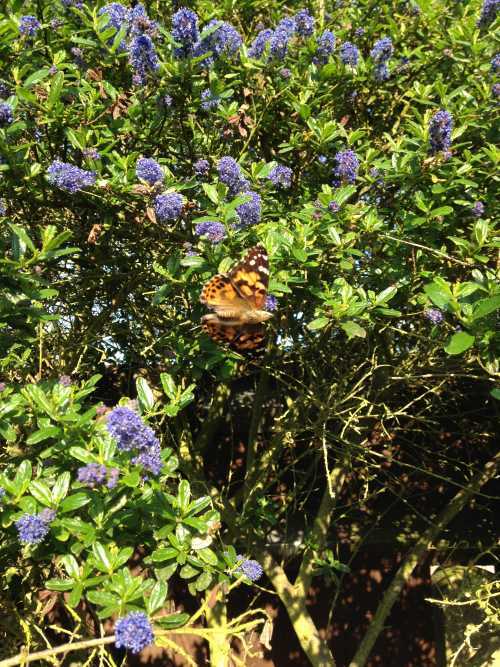 Yesterday we were talking about where butterflies come from….. 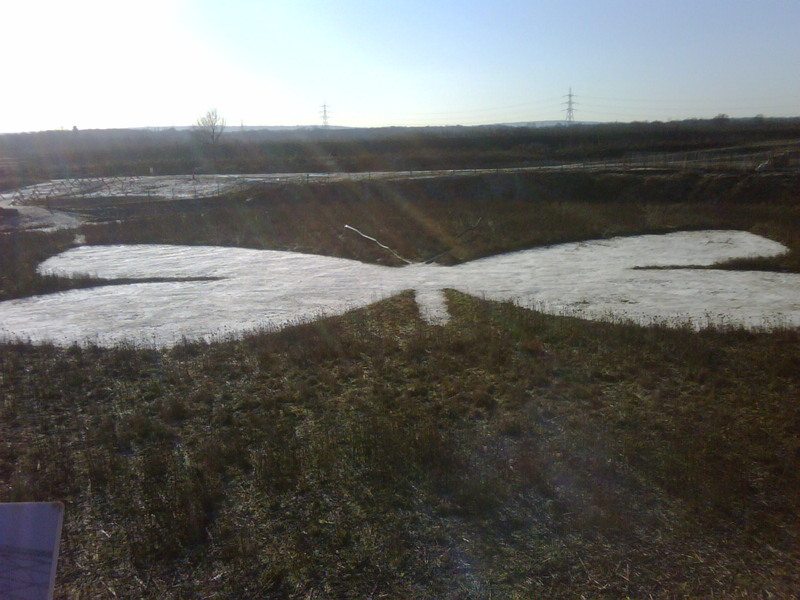 Author mediocremumPosted on 24/04/2011 Categories Days OutTags butterflies, butterfly, come, from, st. albans, where, world1 Comment on Where do butterflies come from? My family was planning on coming to Future Gardens this weekend as we were excited about the gardens and wanted to support a local project. Sadly, we were put off by the price (£12.50 per adult), especially in the current climate. I don’t normally contact companies about such things but felt you may appreciate the feedback. Hopefully, if you have a family or open day with reduced prices we may get a chance to come and enjoy the gardens. When we arrived today we were greeted by a lovely, personable lady who was obviously passionate about the site. She showed us a video and gave us some bumf about memberships etc. I noticed a drastic drop in prices and asked her about it. She said that since it was privately funded (£10.5 million), they used consultants to help them with the pricing. Being new to it all they trusted them and in her words ‘last year was a disaster’. She is now backpedalling trying to get people in. They are now only charging £6 and under 3s are free, which I think is perfectly acceptable. As it is winter, we had no expectation of seeing butterflies and if you could look past the barren flower beds and the construction site it’s going to be amazing and I can’t wait to go back in the spring! 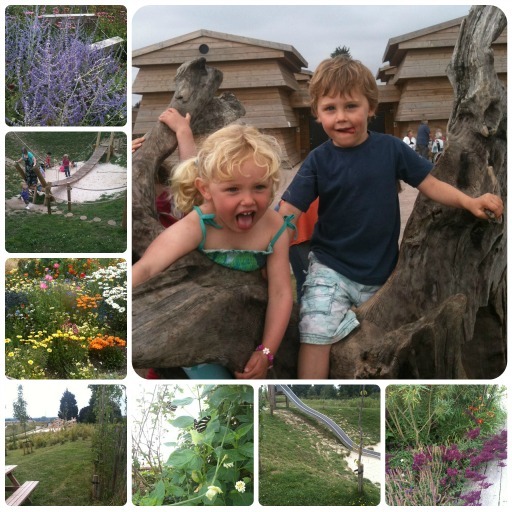 They have individual gardens, Very Hungry Caterpillar feature Garden, pond dipping and a Play Zone. We did only see one butterfly but it was rather impressive!